Volkswagen Group has reached an "agreement in principle" to compensate its 650 U.S. retailers for damages sustained by their businesses in the wake of the automaker’s diesel emissions scandal. During a court hearing in San Francisco on Thursday, Steve Berman, an attorney representing VW retailers, told U.S. District Judge Charles Breyer that the preliminary pact had been reached, saying “we’re pleased that the settlement will address the financial harm that they’ve incurred." VW and a group of six dealers have been negotiating a compensation deal for retailers since June. Details of the deal were not discussed in the court hearing today. Breyer set a Sept. 30 deadline to submit the settlement deal to the court for approval. VW dealer council chairman Alan Brown was unavailable for immediate comment. VW’s U.S. dealers have been barred from selling polluting diesel vehicles for nearly a year. The value of VW’s U.S. dealer franchises has plummeted along with sales and showroom traffic since the company admitted last September to rigging some 11 million diesel vehicles worldwide with illegal software to fool emissions tests, including more than 500,000 in the U.S. The six-member negotiating committee was formed in late March, on the sidelines of the National Automobile Dealers Association convention in Las Vegas. 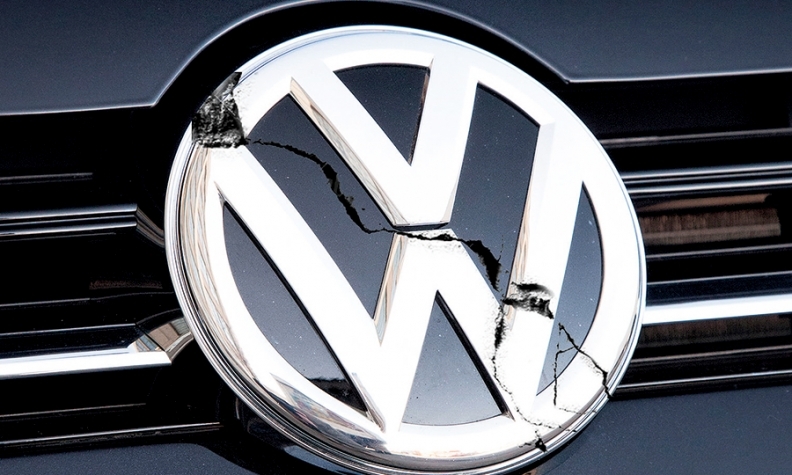 At the time, some retailers were considering lawsuits against VW for damages, according to lawyers, and at least one potential class action was drafted and waiting to be filed. For some dealers determined to keep relations amicable, the formation of the committee represented a way to pursue financial relief without a court fight. But nearly six weeks passed without any clear signs of progress, prompting frustration and disappointment among some dealers. Volkswagen agreed to begin talks in May. Last month, Breyer approved a separate $15 billion VW settlement with consumers and government agencies under which Volkswagen will pay cash compensation to owners of its 2.0-liter diesel vehicles, buy back vehicles equipped with illegal software and fund environmental programs.